Chris Heffner ('17, Neuroscience/Cogntitive Science) spent the summer traveling and finishing up projects at UMD before moving to Connecticut. 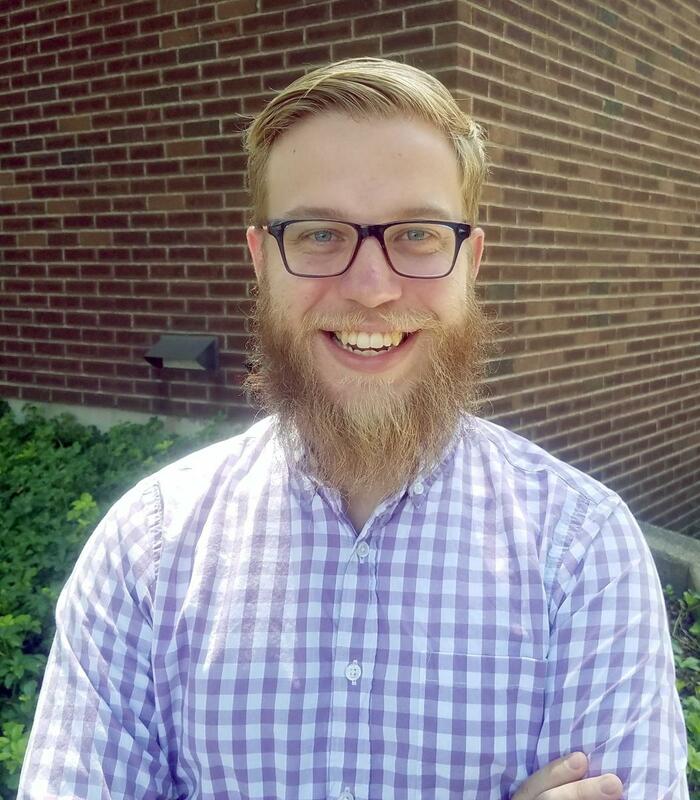 He is currently an NSF-funded postdoctoral scholar with Dr. Emily Myers in the Department of Speech, Language, and Hearing Sciences at the University of Connecticut. He hopes to build upon the skills learned at UMD by doing more neuroimaging, and using MRI technology to examine how people adjust to variation in speech sounds and learn new sounds in a second language. More information about Chris and his research can be found here. 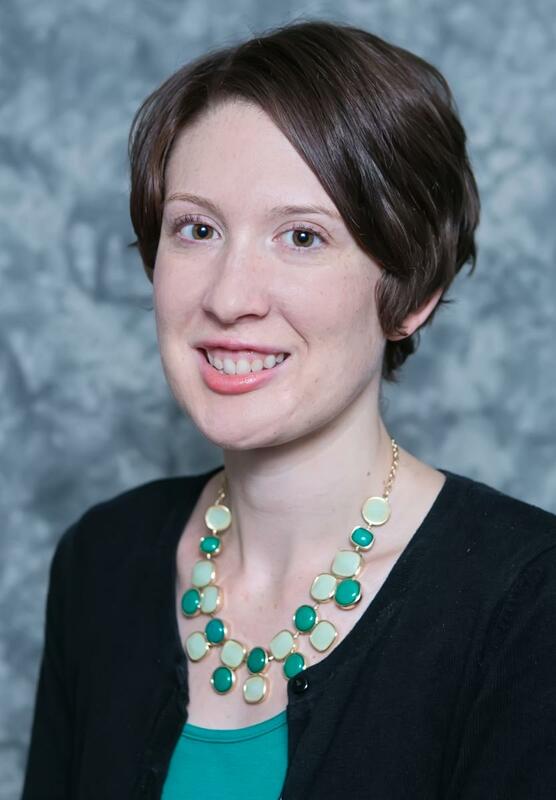 Stephanie Madden ('16, Communication) is currently in her second year as an assistant professor of public relations at the University of Memphis where she teaches undergraduate and graduate level courses in public relations and strategic media. Dr. Madden has a passion for advocacy and social justice issues, and her research focuses on the intersections between activism, risk and crisis communication, public safety, and social media. Recently, she developed an activist public relations training for local Memphis nonprofit organizations to amplify their messages and apply the principles of public relations to various causes. 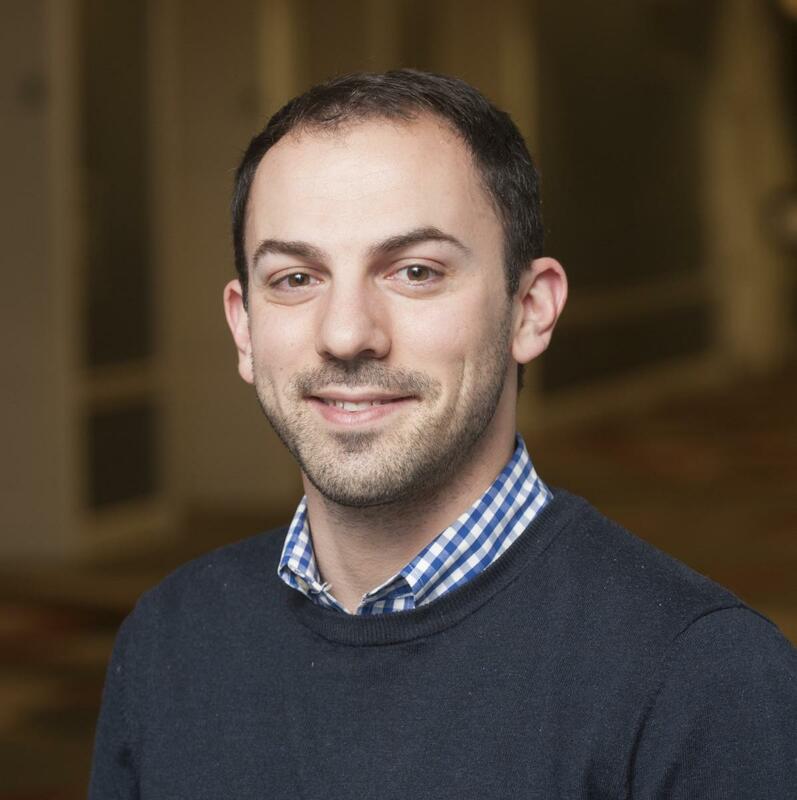 Stephen Secules ('17, Education) was offered a research faculty position in the Engineering Education Transformation Institute at the University of Georgia. In addition to supporting and initiating research efforts, he is teaching a course on engineering and society and developing programmatic efforts related to engineering education and diversity. Angel Love Miles ('16, Women's Studies) is currently a Postdoctoral Research Associate in Translational and Community-Engaged Scholarship to Improve Community Living and Participation of People with Disabilities at the University of Illinois, Chicago. The position is housed in the College of Applied Health Sciences' Department of Occupational Therapy and Department of Disability and Human Development, which is an interdisciplinary postdoctoral program. Its purpose is to provide mentorship and support to scholars that conduct research with real world impact (i.e., guiding and changing services, programs, organizations and policies that affect persons with disabilities). Since moving to Chicago immediately after graduation, Angel has shared the results of her dissertation Barriers and Facilitators to Homeownership for African American Women with Physical Disabilities and her expertise in critical and intersectional approaches to disability research and practice in various ways. She also works as a co-instructor for a course on disability and community participation taught by her faculty mentor Joy Hammel. 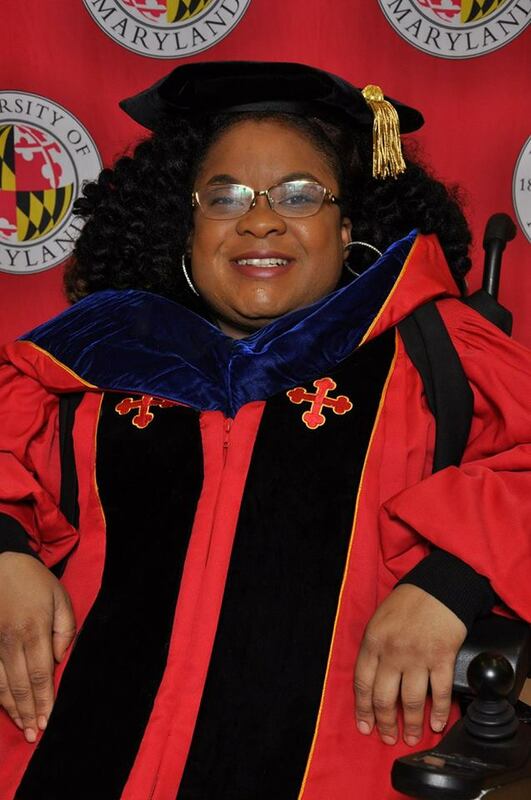 She recently co-published is a short piece with two other disabled women scholars of color, Drs. Akemi Nishida and Anjali Forber-Pratt entitled An Open Letter to White Disability Studies and Ableist Institutions of Higher Education. She continues to work on additional publications. Angel is a proud and grateful graduate of Penn State University's McNair Scholars Program and a UMD PROMISE AGEP and SREB Dissertation Fellow. Lynsey Weston ('17, School Psychology) currently works as a high school psychologist as part of the unified mental health team in Loudoun County Public Schools. 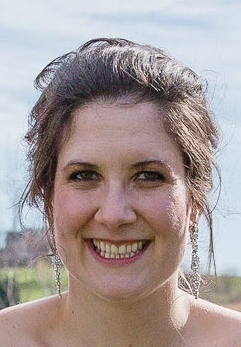 Her thesis entitled A Replication and Extension by Psychometric Research on the Grit Scale was recognized by ProQuest® as being among the top 25 Most-Accessed Dissertations and Theses during August 2017 of the 2 million full-text graduate works across all subject areas, and based on total PDF downloads in the ProQuest® Dissertations & Theses Global™ database.